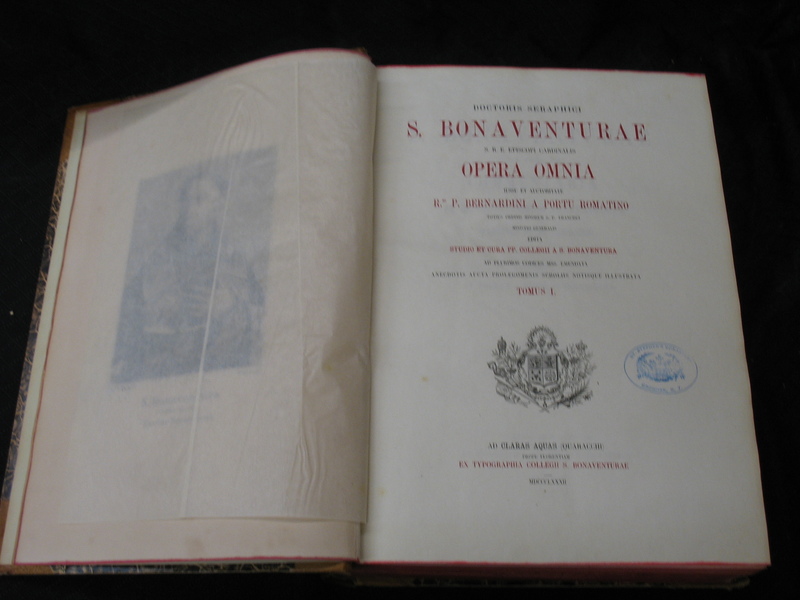 Bonaventure, St.. __Doctoris Seraphici S. Bonaventurae S.R.E. 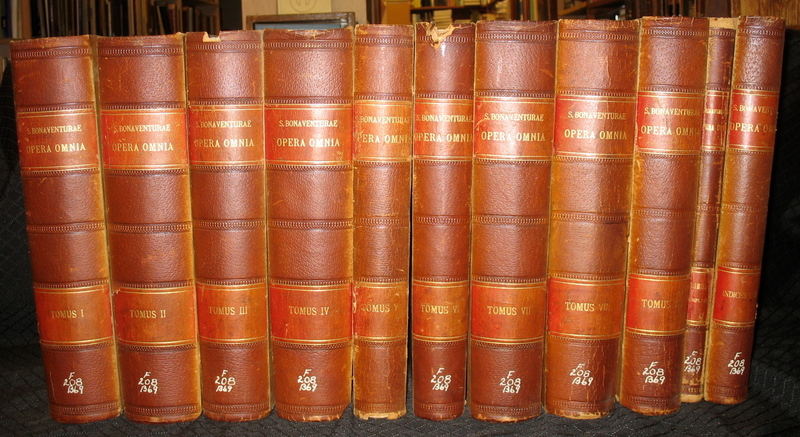 Episcopi Cardinalis opera omnia (10 vols. + indices) / iussu et auctoritate R.mi P. Bernardini a Portu Romatino totius Ordinis Minorum S.P. Francisci Magistri Generalis edita studio et cura PP. Collegii a S. Bonaventurae, ad plurimos codices mss. 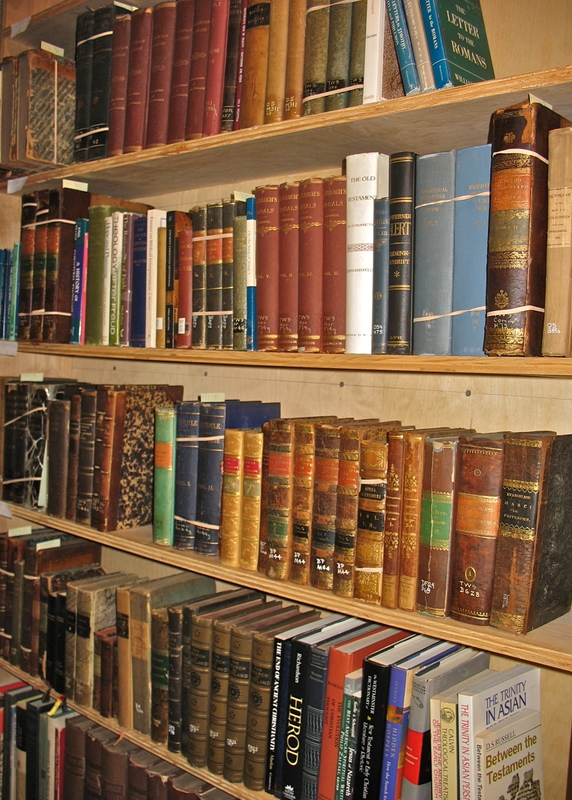 emendata, anecdotis aucta, prolegomenis scholiis notisque illustrata__. Ad Claras Aquas (Quaracchi): Ex Typographia Collegii S. Bonaventurae. 1802. 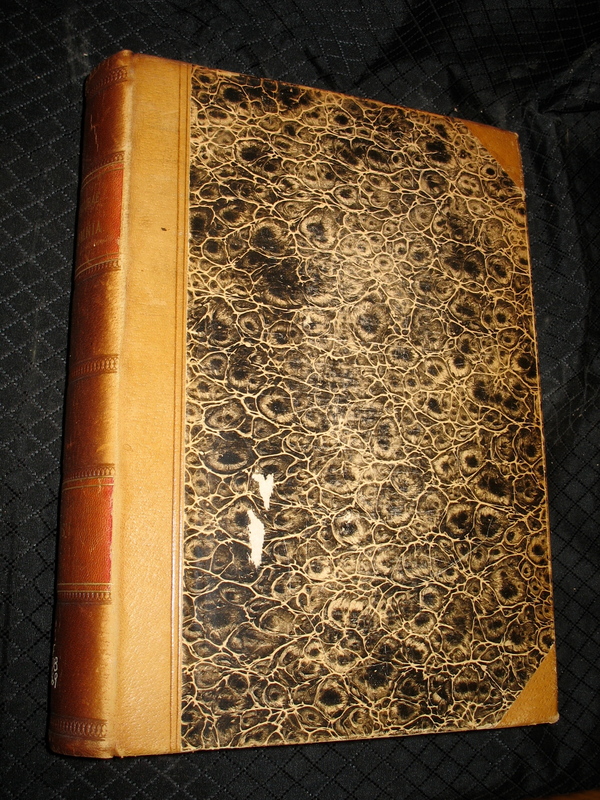 Folio, half bound, with marbled boards. Foxing, ex-library; good otherwise. As always, orders of $20.00 or more are eligible for a 10% discount. Call or email us today! Below are the catalogs for October. Enjoy! Fun Facts about Windows . 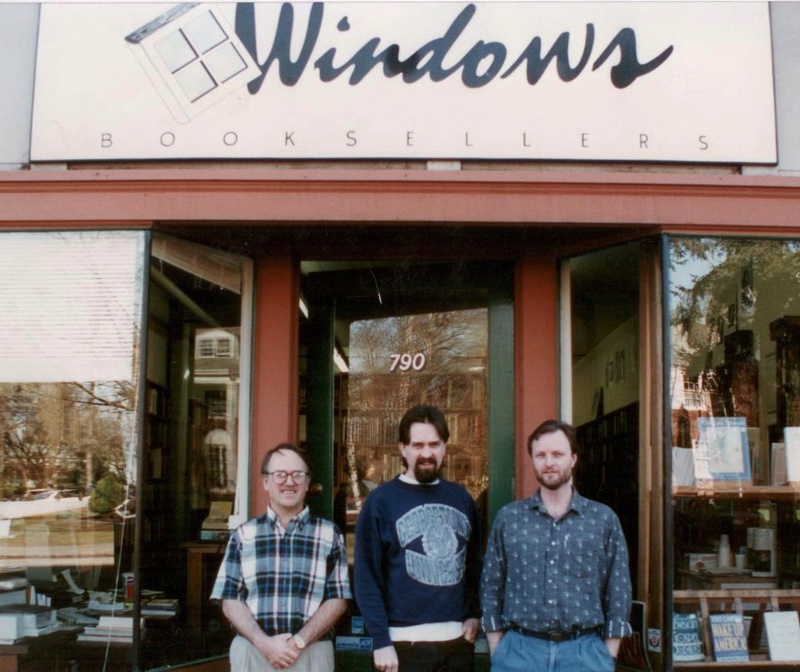 . .
Store owner Jon Stock (center) turns 50 today! 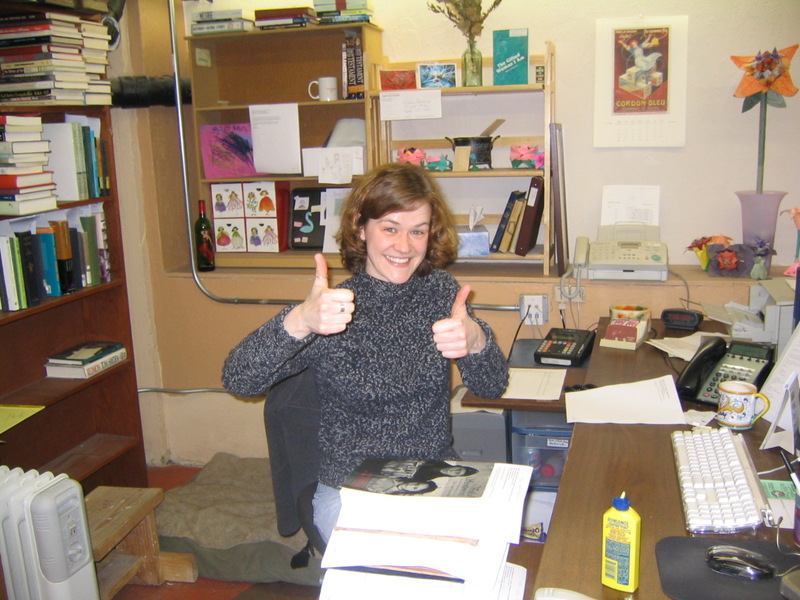 Staffer Karlie Tedrick was hired 10 years ago this week! 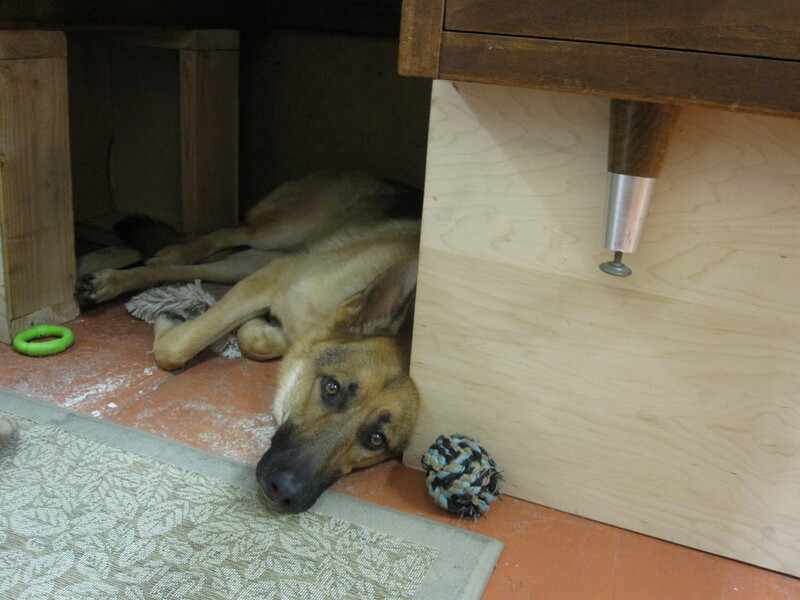 Wendell Berry Stewart has returned to work full-time!